It appears that a director has emerged for Sony Pictures‘ upcoming 21 Jump Street spin-off. Deadline reports that Rodney Rothman, who wrote 22 Jump Street and who has also turned in the most recent draft of the new film’s screenplay, is being eyed by the studio to helm the planned female driven feature. There’s still no word yet on whether this 21 Jump Street spinoff project will follow new characters or will instead turn the spotlight to the existing team of the barely-named undercover officers Fugazy and Jr. Jr. They were played by Dakota Johnson and Rye Rye in the 2012 original. It is believed that this 21 Jump Street spinoff film is being developed in tandem with a more direct franchise sequel. While leading man Jonah Hill recently said that the proposed 21 Jump Street / Men in Black crossover was “unlikely” to actually happen, today’s report claims that MIB 23 remains in active development at Sony. Rothman is also responsible for that film’s screenplay and previous reports suggest that James Bobbin (Muppets Most Wanted, Alice Through the Looking Glass) will direct. 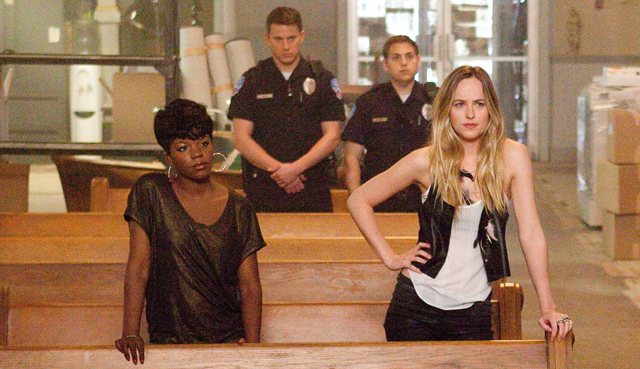 Previous writers on the planned female driven 21 Jump Street spinoff include Lizzie and Wendy Molyneux of Bob’s Burgers fame along with the previously-announced Lucia Aniello and Paul Downs (Broad City). How do you feel about Rothman directing the 21 Jump Street spinoff? 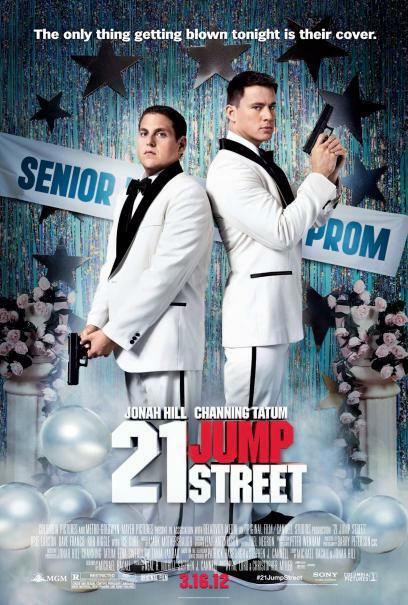 Would you rather the storyline follow Fugazy and Jr. Jr. or would you like to see brand new 21 Jump Street character? Let us know in the comments below!